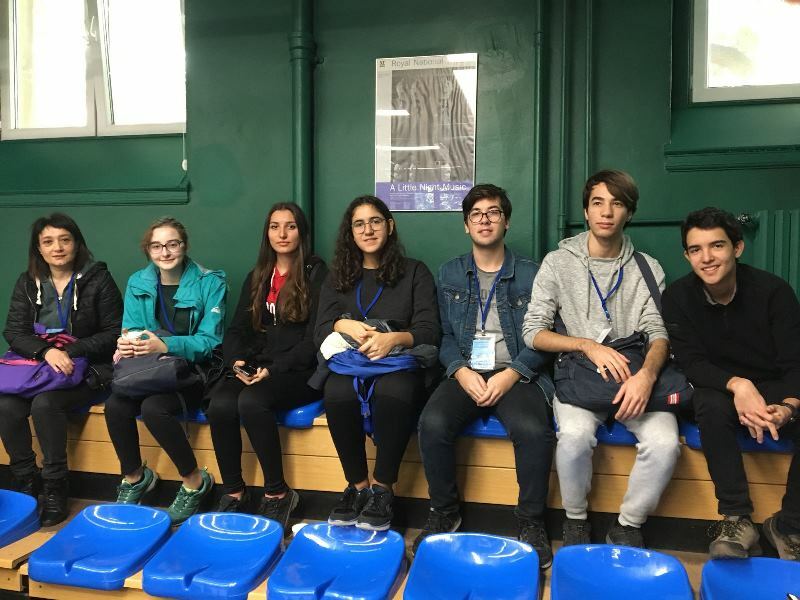 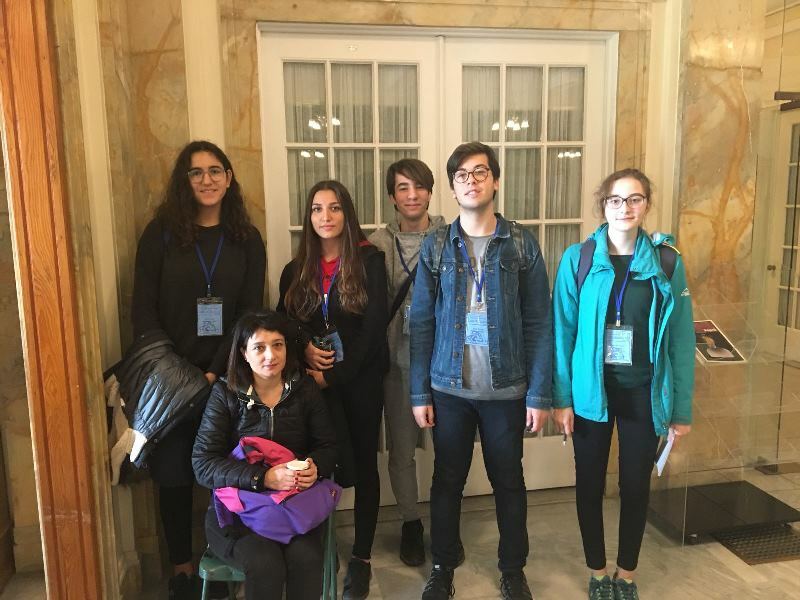 The Marmarians at 11th grade including Eda Ceyhan, Selin Ergür, Zeynep Derin Dedeler, Eralp Karduz, Arda Turna, Yiğit Altar Piyade under the guidance of the Geography Teacher Öznur Nesipoğlu participated in the Geography Olympics named “RCGeo'17” that was organized for the students between the ages of 16-19 by Robert College between 11-12 November 2017. 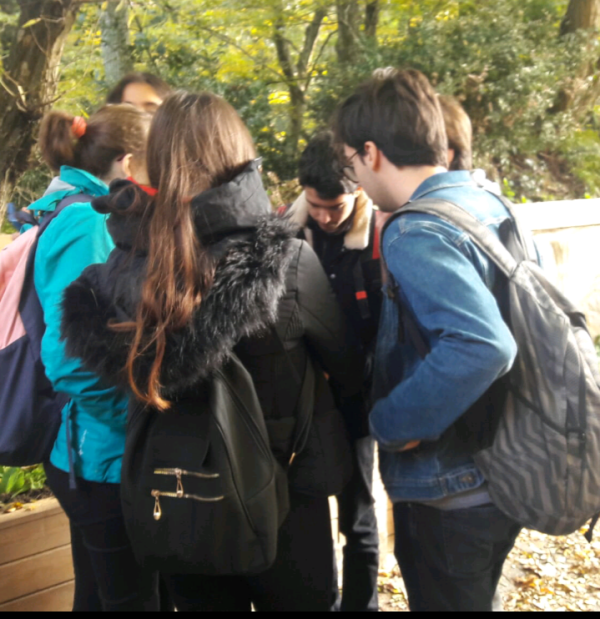 In the Olympics there were exams on field work, mapping the information gathered from the fieldwork and multimedia; as a result of those exams Yiğit Altar Piyade came in 5th among the fifty participants. 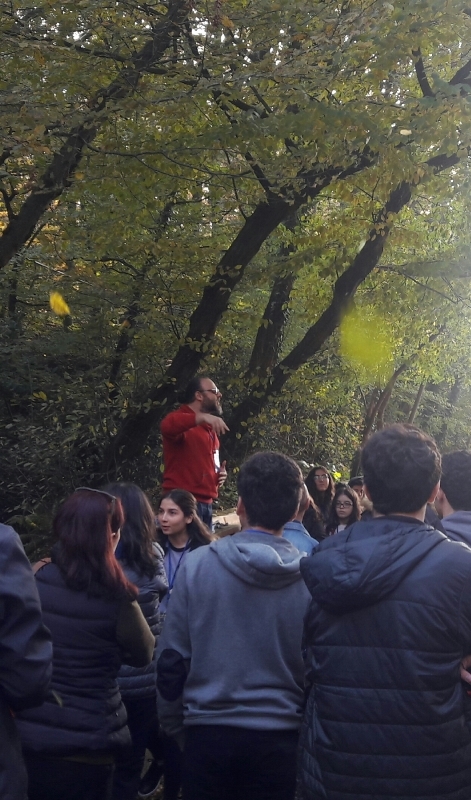 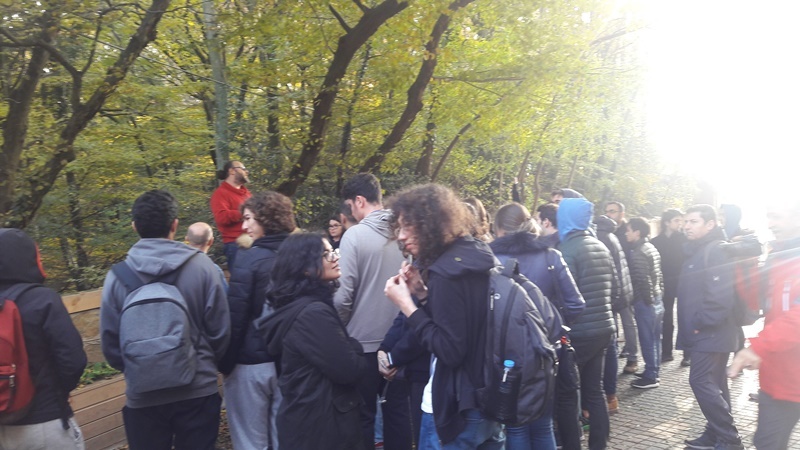 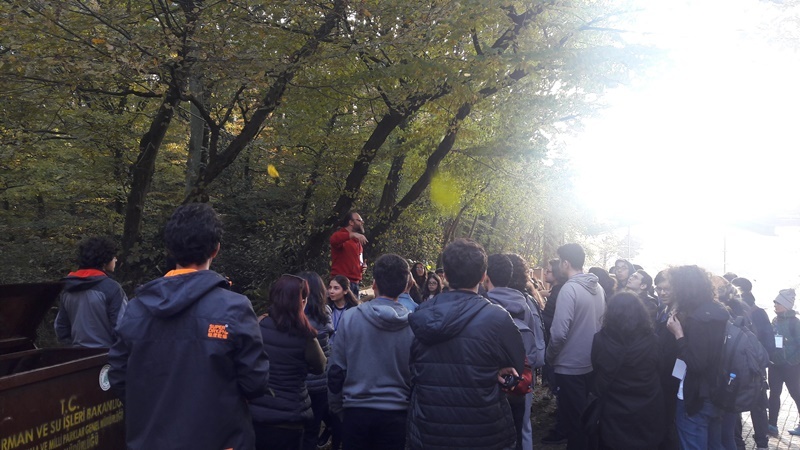 The students who are highly interested in geography and natural sciences had the opportunity to evaluate their competences in the field and spend enjoyable time with their peers.